At one time in the late 1920s, Pine River had two banks. Because of the Great Depression nationwide, both banks were closed leaving Pine River without a financial institution. 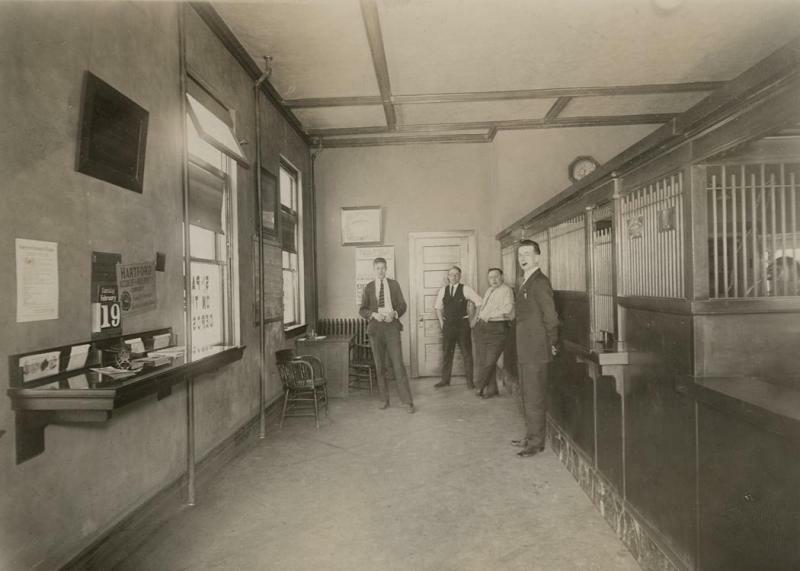 In 1934, the owners of the State Bank of Guthrie requested permission to move the bank from Guthrie to Pine River. Upon approval, the Charter was moved and it became the Pine River State Bank. The bank grew slowly and steadily during the early years. It developed more rapidly in the years following 1983 after it was acquired by a group headed by Charles Nelson. Now the Pine River State Bank has five locations in Pine River, Emily, Breezy Point, Pillager, and Nowthen. Our motto is "Your Community Partner." Our primary purpose is to help the communities we serve and the people who live and vacation in the area.